Cara is a continuing education provider for Pilates instructors offering a variety of workshops and mentoring programs for professionals worldwide as well as online with Pilates Anytime. As a second-generation Pilates instructor and lineage carrier of the Kathy Grant work, Cara is the lead teacher and director of a post graduate training program called The Heritage Training®. Jeremy Laverdure is a physical therapist and Pilates instructor based in New York City. Jeremy’s Pilates teaching is informed by his training at The Pilates Center of Boulder, his many years as a yogi and dancer, and his study of Klein Technique with Barbara Mahler. 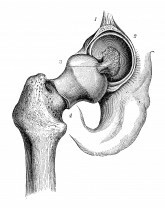 As a physical therapist, he has developed an interest in chronic pain, applying the most current research in that area to his work. For 13 years, Jeremy was an owner of Sixth Street Pilates, a boutique Pilates studio in Manhattan. 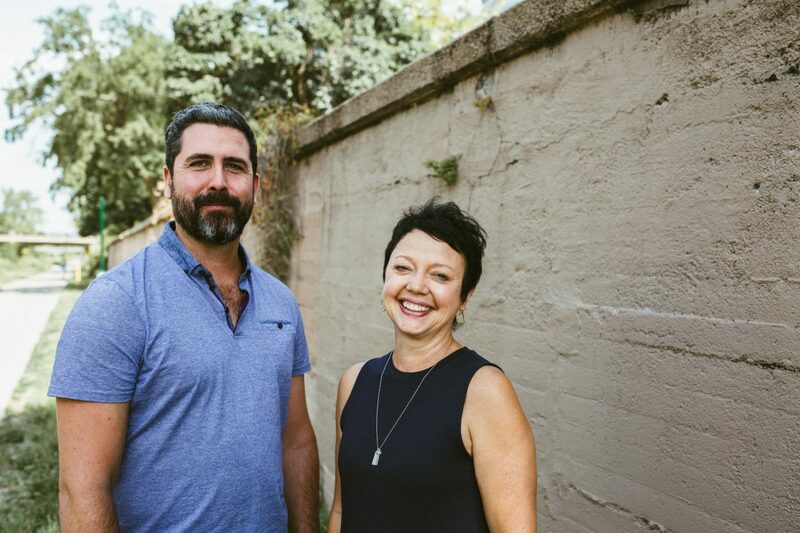 In 2014, he and Cara Reeser founded Movement Science Made Simple. 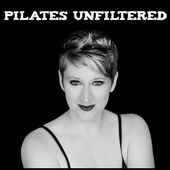 Jenna Zaffino interviews Cara and Jeremy in Episode 57 of Pilates Unfiltered. Cara Interviewed on Ready. Aim. 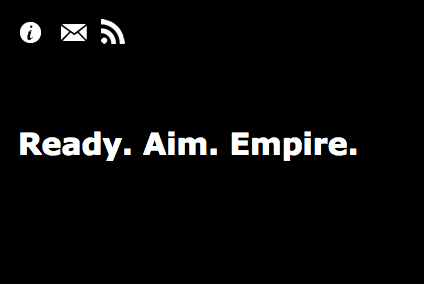 Empire. Meet Cara Reeser, a Pilates educator who's building her students into experts one teacher training at a time.